Welcome to Noah’s Park! From celebrated author and illustrator Sam Williams comes the third book in a brand-new board book series for preschoolers about a group of cute, cuddly critters who meet each day for a new adventure. If “you get what you get and you don’t get upset” is a familiar refrain, then this book is for you! 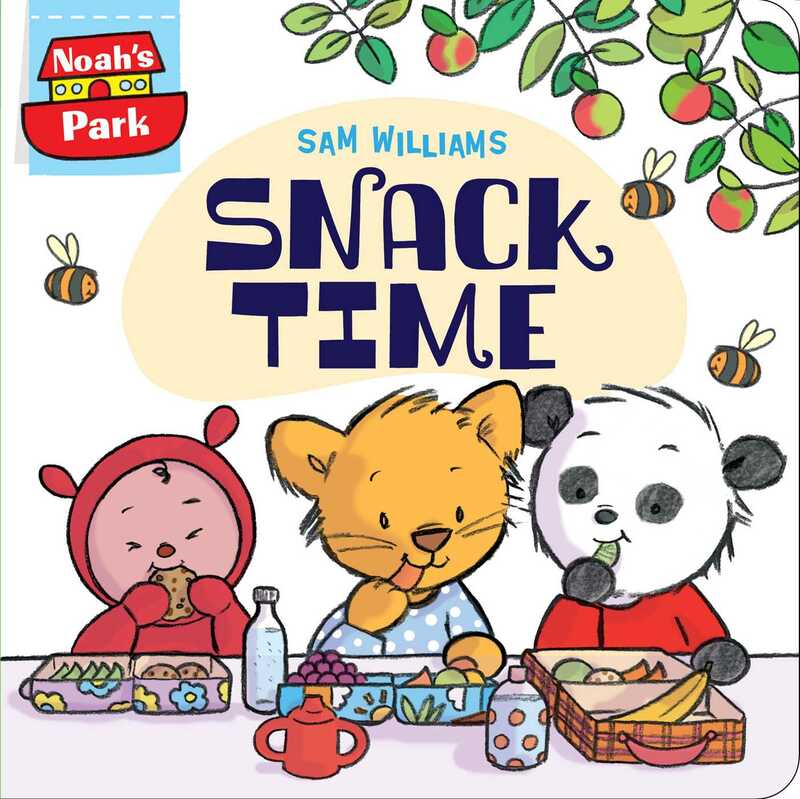 In this third book, it’s snack time! Time to share and eat but first wait.